The motel Nanihi Paradise deserves its name and rightly so! 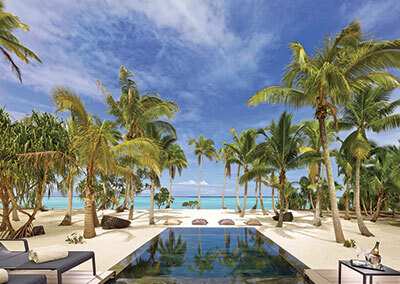 Situated on a motu (islet) roughly 6 miles from the main village of Manihi, this place is the start of paradise! 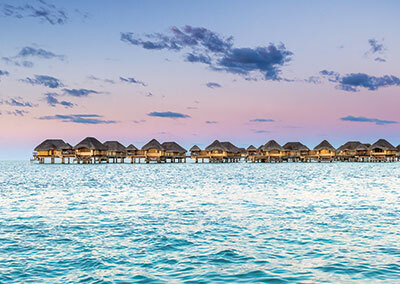 With only 3 idyllic bungalows on a desert island, you will feel like Robinson Crusoe! 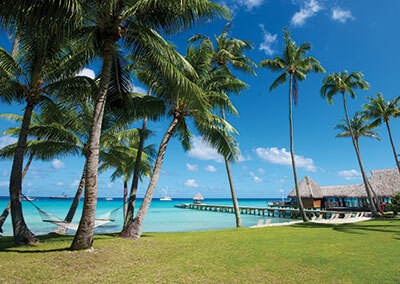 Vaiana, your host, always renders a warm welcome and immediately makes you discover the quiet island life on a Paumotu atoll. Settled in one of the bungalows, you can choose your meal plan – opt for “table d’hôte” and share your meals in a communal dining area with the other guests, or use the kitchenette at your disposal in every bungalow. A small local food store is located nearby to allow you the choice of personal provisions. Comfort will not be amiss because every bungalow offers an outside private bathroom as well as a terrace to take enjoy the sunset. 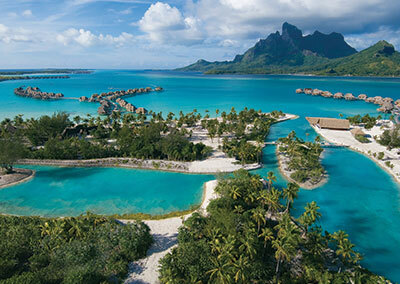 The pension is situated at the edge of the lagoon and has a long pontoon on the water. You will have the opportunity to visit the pearl farm of the pension and even a chance to fish for your evening meal if the whim takes you. 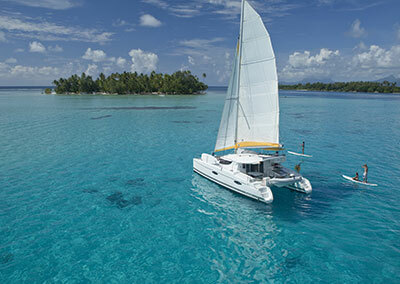 Be adventurous and discover the Paumotu way of life! 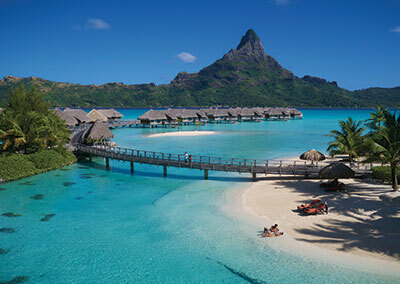 Enjoy Tahiti, Moorea & Bora Bora!